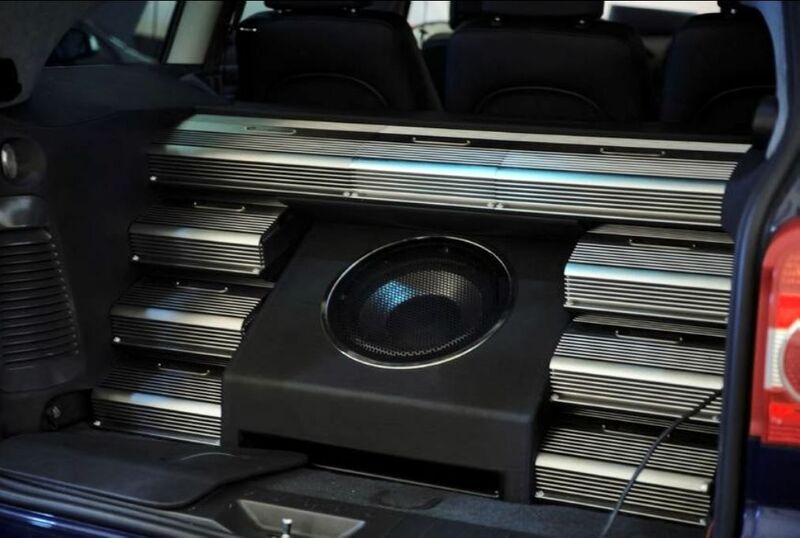 We repair most OEM car stereo systems as well as aftermarket repair and sales and installation. We also repair home audio systems even vintage units and phonograph turntables. Repair ultra violet light ballasts: Nedap and Trojan systems. We repair most of the Nedap ultra violet ballasts used in Trojan system waste water treatment plants. Also repair many of the printed circuit boards used in many industrial applications. Public Address system and musical instrument amplifier repair. We repair most of the newer LED LCD flat screen televisions. CB radio sales and repair. We still service CB equipment.